It all started with the Zucchini my Mom planted . In six weeks (Mama has a green thumb) the plant had grown really big and there were nice yellow flowers. They looked deceptively similar to pumpkin flowers. Back home batter(rice batter) fried pumpkin flowers are a delicacy and help spice things up. A favorite of my husband. Rice batter(unless you have rice powder handy) needs some effort and planning(soak the rice for a couple of hours and then grind to a paste). An inventory scan, some quick thinking and an easier option. Tempura, the wonder batter to the rescue(SIL had given me a packet that was lying unused in my refrigerator). I made a batter of tempura, chili powder, salt and water. Dipped the Zucchini flowers into them and shallow fried the same. They were crisp and tasted delicious. Alas they did not live long enough to tell their visual tale. Encouraged by the enthusiastic response I decided to get a little more experimentative. Thought I would delight the family with a quick dessert. So I made some more tempura batter but this time sweet, with some sugar, milk and vanilla essence. I dipped some ripe banana roundels into them and shallow fried. Cut the banana into roundels. 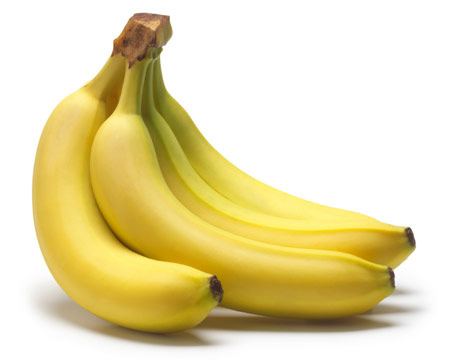 You could also halve the banana and then cut vertically/along the length to get your slices. Prepare a batter by whisking together the Tempura, milk, sugar and vanilla essence. Use an egg beater to even out any lumps that may have formed. Dip the banana pieces into the batter and shallow fry. Serve hot. Tastes like Malpua, only much easier and quicker. sounds great :) what is tempura?? ?